The Alpha Phi Alpha fraternity is famous for being the first black Greek-lettered fraternity from the Seven Jewels. Formed in December of 1906, Alphas can be found around the entire world as they strive to become their best and to stay highly functional in society. 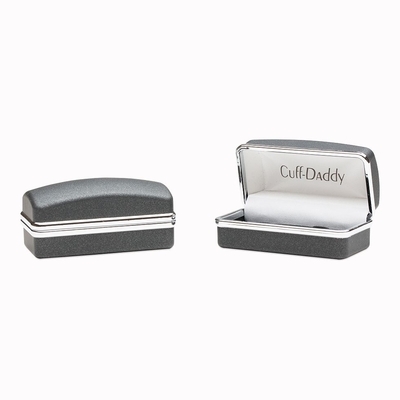 This great cuff link set is perfect for Alpha Phi Alpha members - old and curent - to wear and are especially suitable for every and all Alpha-related conventions and events you may attend throughout the year. 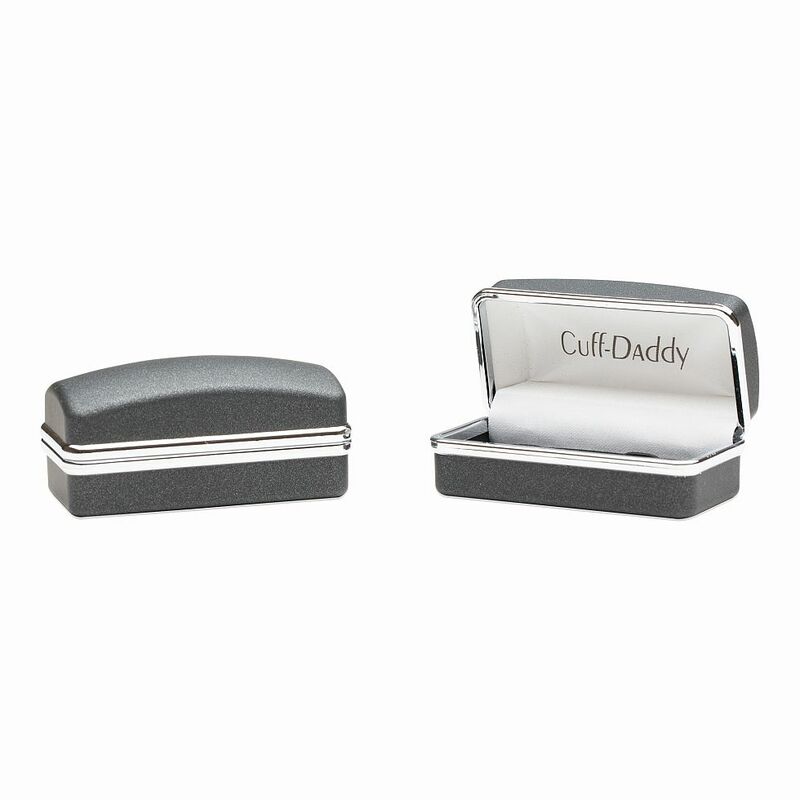 These � by 5/8-inch cufflinks have a silver backing and an enamel front that features a black tone with the fraternity�s silver letters in its center. 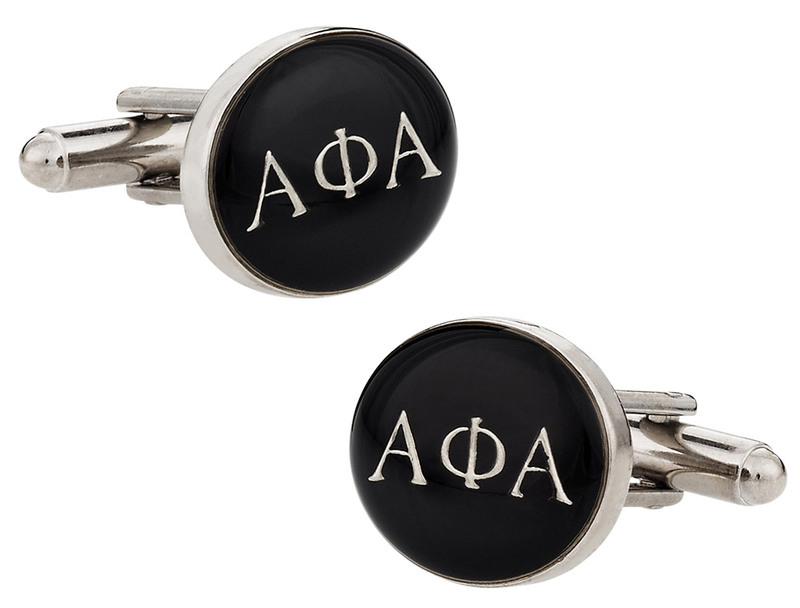 These classy and sleek cufflinks will appeal greatly to Alpha Phi Alpha members, and catch their eyes with the exquisite craftsmanship.